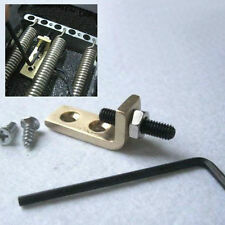 We specialise in a wide range of guitar parts, hard to find bits, screws, springs. We also have a range of Guitar bodies and necks, tremolos, bridges, saddles, strings, knobs. pickups, tuners, pots and nuts.